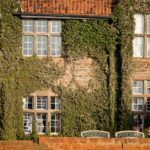 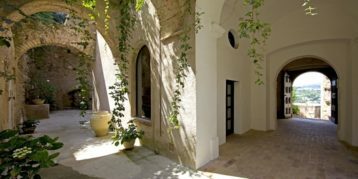 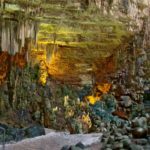 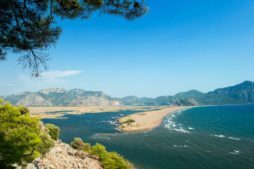 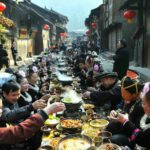 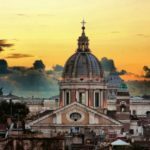 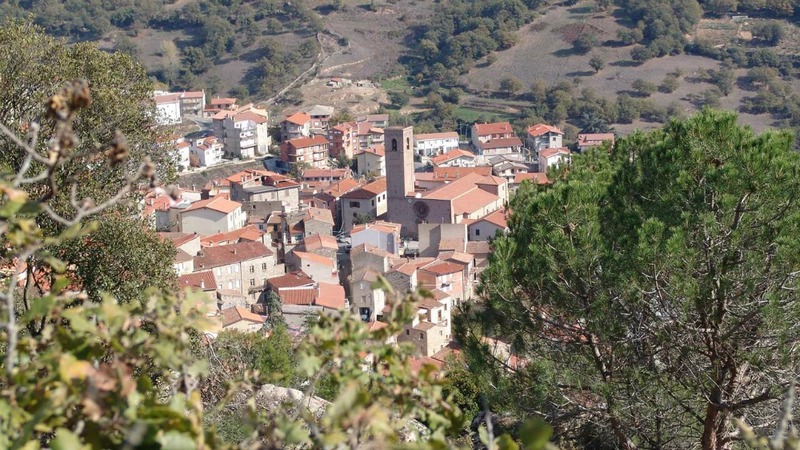 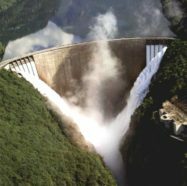 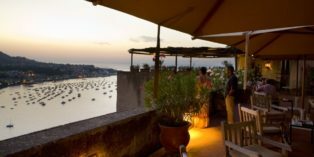 For all those who like to discover new places and experience new cultures, The Golden Scope prepared another article on the most wonderful, unique and stunning destinations that are off the tourist track. 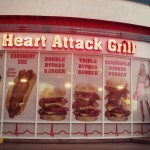 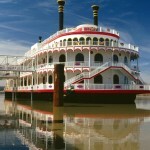 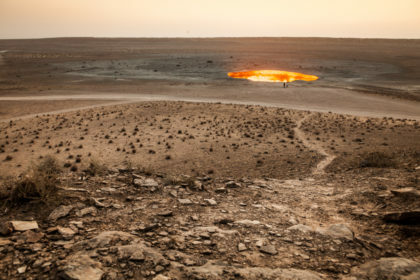 As you can notice, we—at The Golden Scope—only choose unpopular and unknown spots that people would love to go visit. 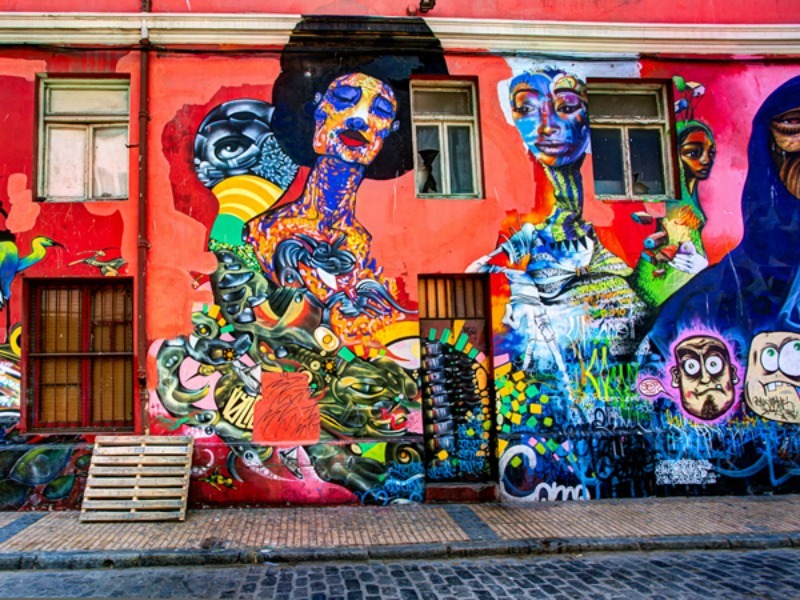 Among the places previously mentioned are Bagan in Myanmar, Popeye Village in Malta, and the historic quarter of the seaport city of Valparaíso in Chile. 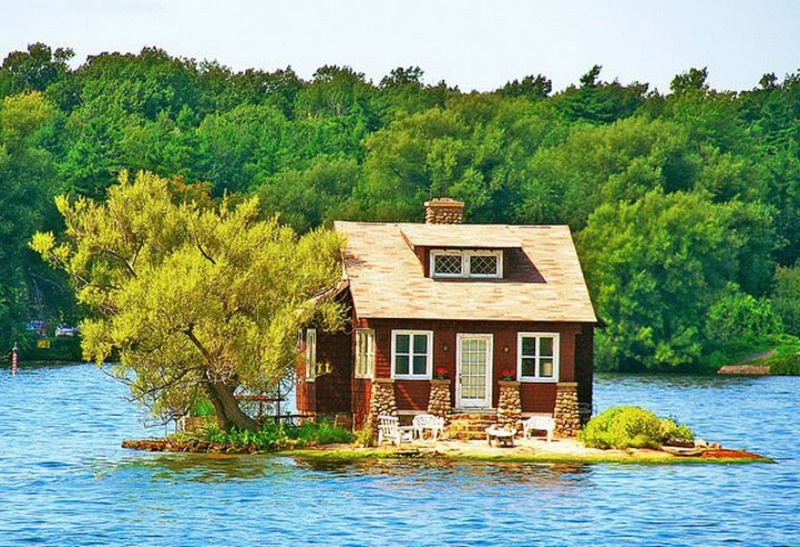 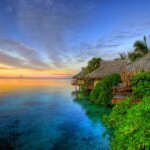 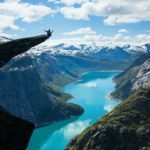 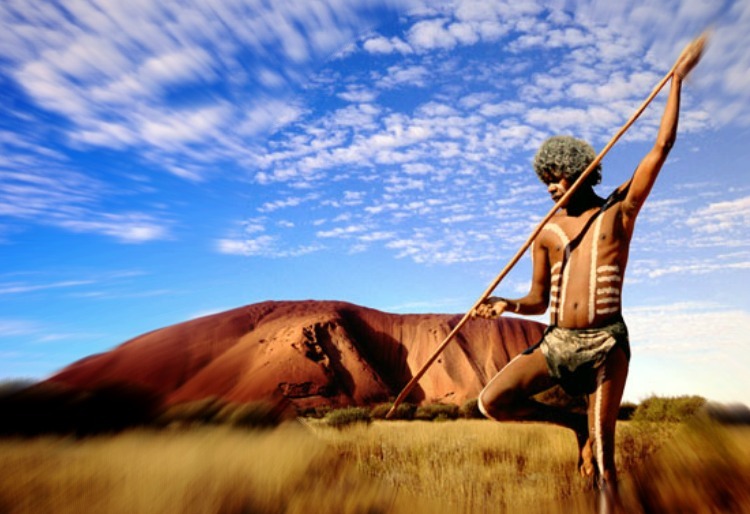 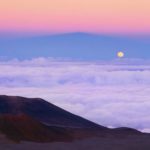 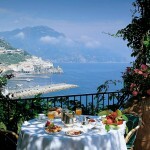 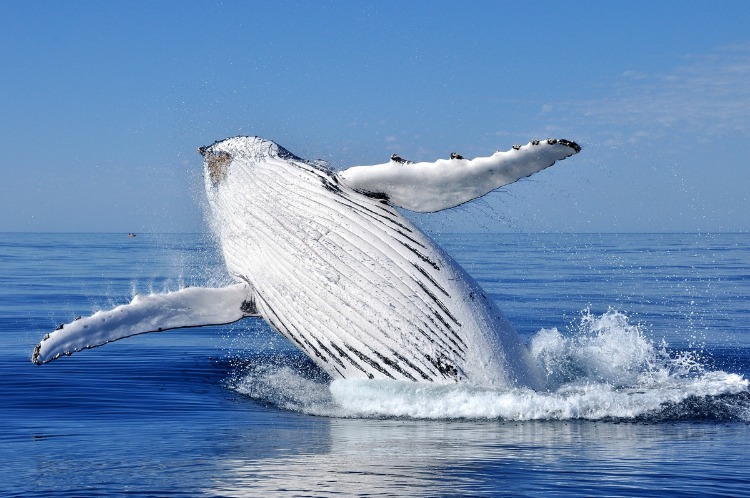 Let us now take you across five other incredible destinations that surely need to be included in your bucket list. 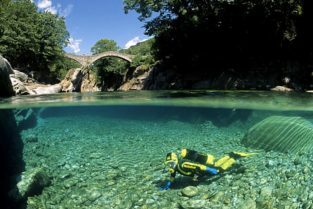 Verzasca Valley is a long narrow valley located in Ticino, the Italian speaking part of Switzerland. 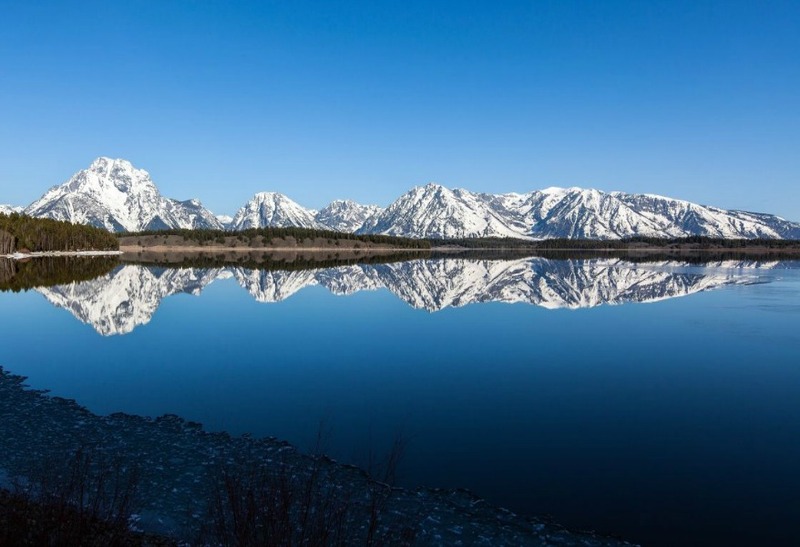 This places features striking panoramas of the Alps framing a fresh water lake. 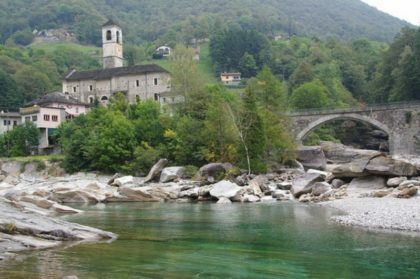 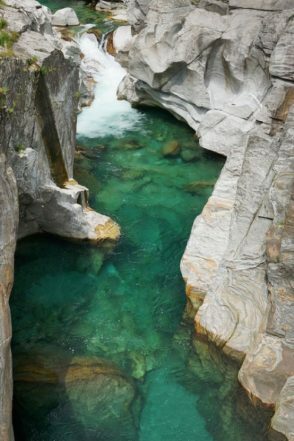 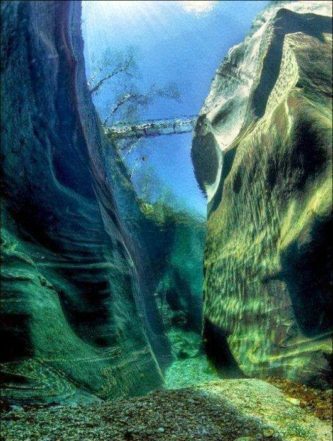 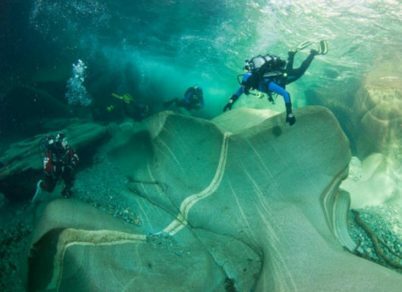 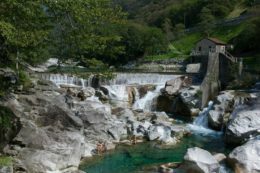 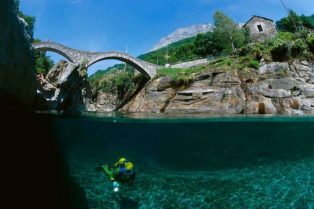 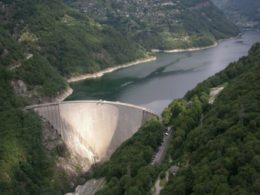 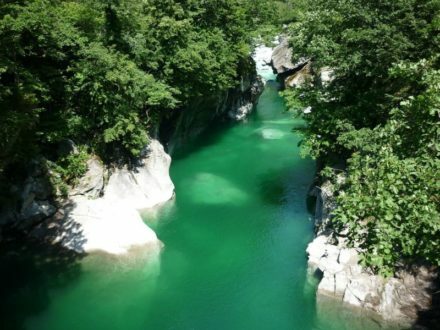 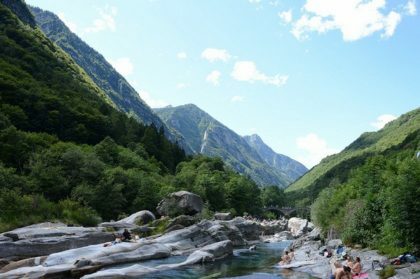 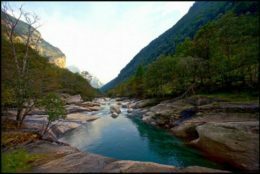 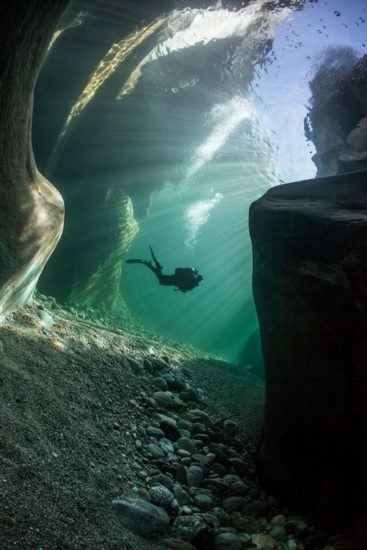 The Verzasca River is one of the few water basins in Europe to have emerald waters. 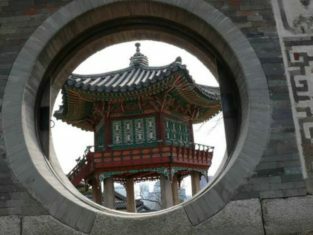 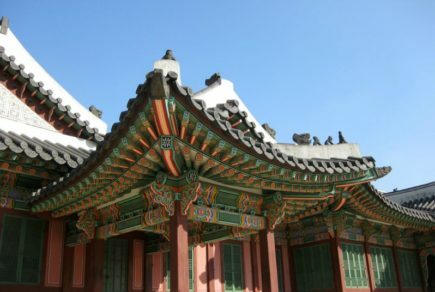 The palace, which has been a UNESCO’s World Heritage Site since 1997, is located in Jongno-gu, in Seoul. 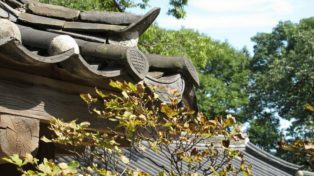 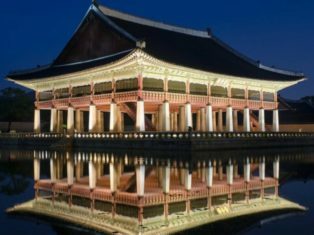 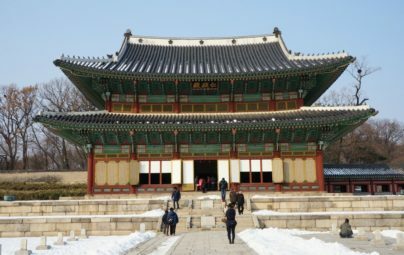 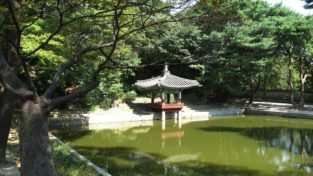 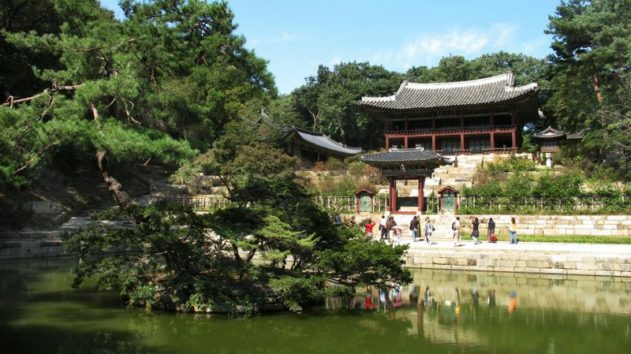 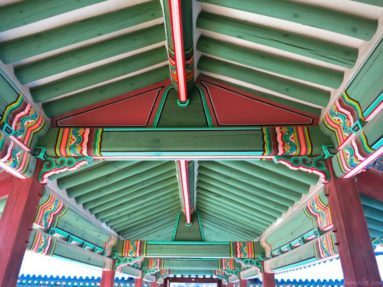 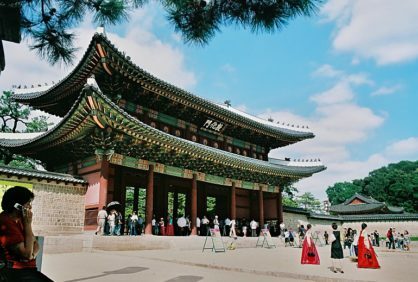 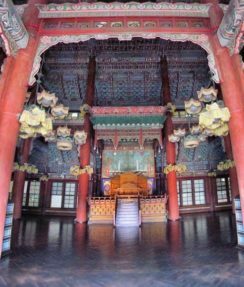 It is one of the “Five Grand Palaces” built by the kings of the Joseon Dynasty (1392–1897), and it is considered to be an outstanding example of Far Eastern palace architecture and garden design. 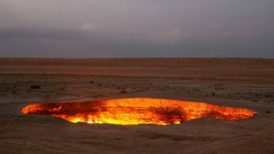 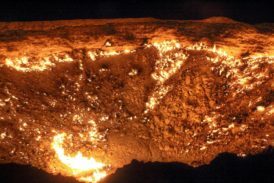 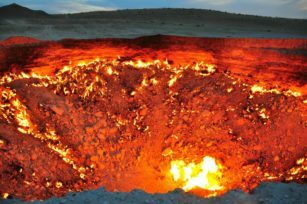 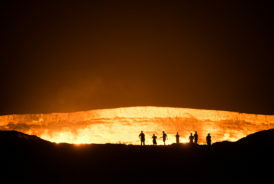 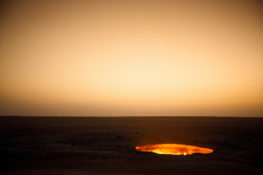 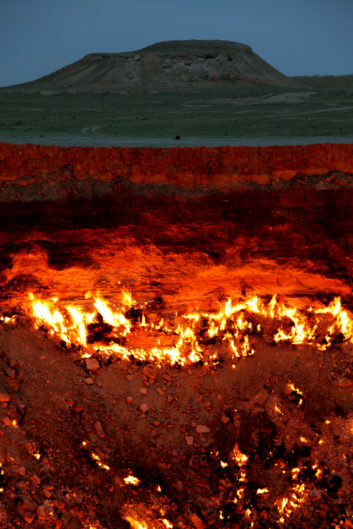 The Door to Hell is situated in Turkmenistan, a country bordering Kazakhstan, Uzbekistan, Afghanistan, Iran and the Caspian Sea. 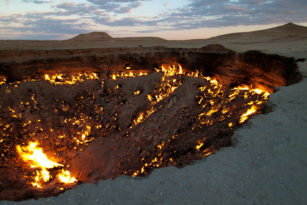 It is a natural gas field, and the fire is constantly burning due to the gas deposits in the area. 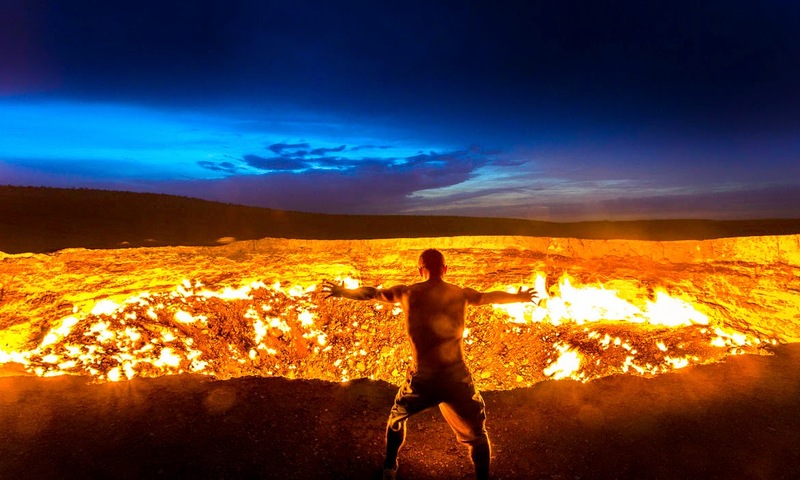 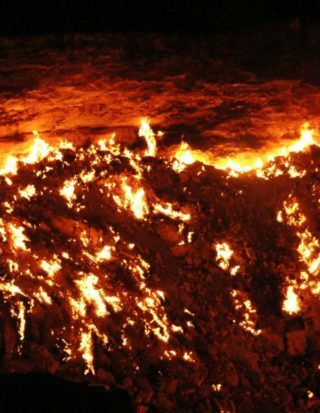 If you take a look at the photos below you will understand why it’s called “The Door to Hell”. 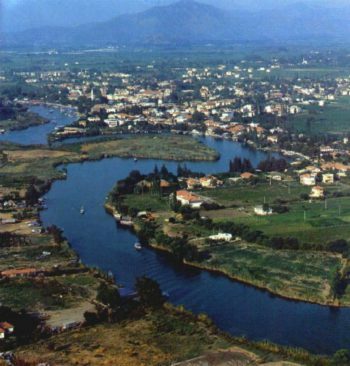 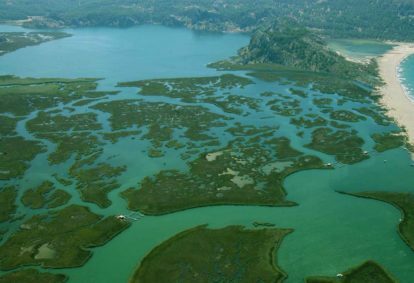 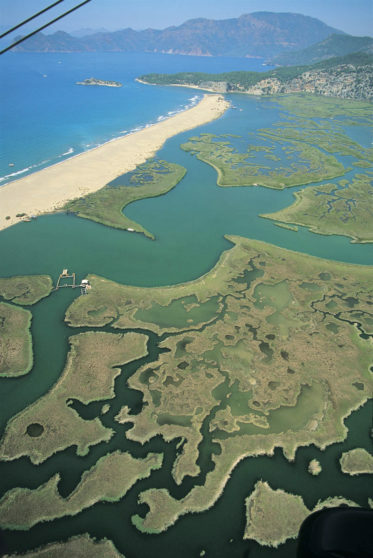 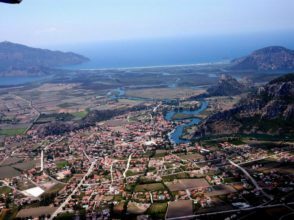 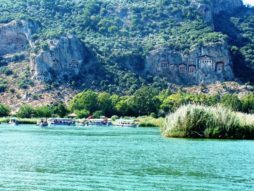 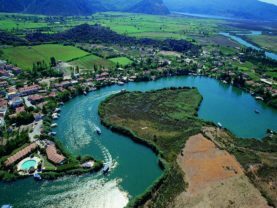 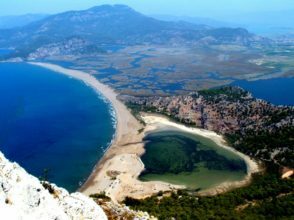 Dalyan is a Turkish town located on the south-west coast. 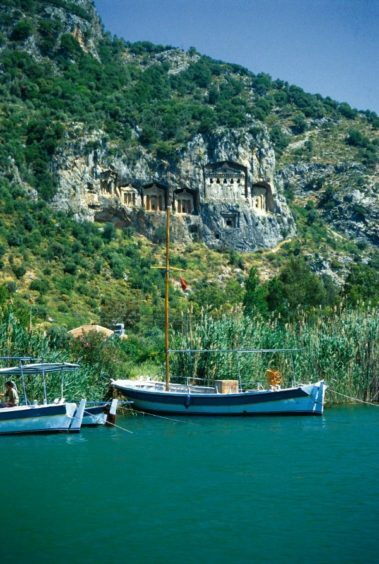 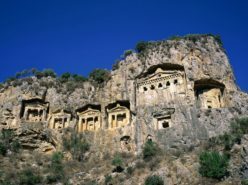 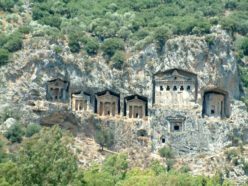 When there, you should not miss the weathered façades of Lycian tombs cut from rock, built in 400 BC. 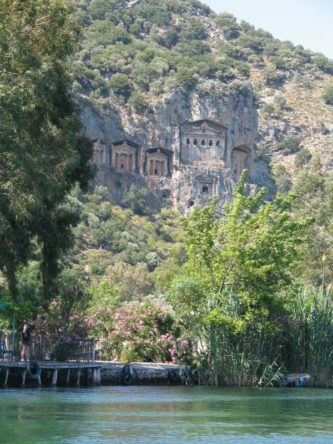 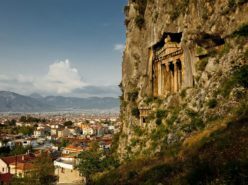 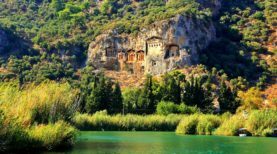 The ruins, which can be found above the river’s sheer cliffs, belong to the ancient trading city of Kaunos. 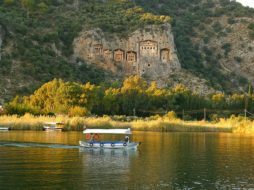 If you take a boat trip across the river you will be able to see the entire ancient town. 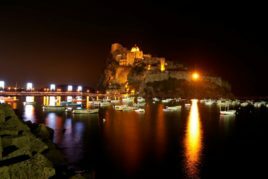 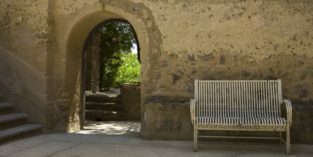 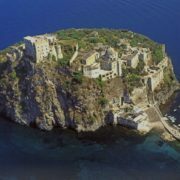 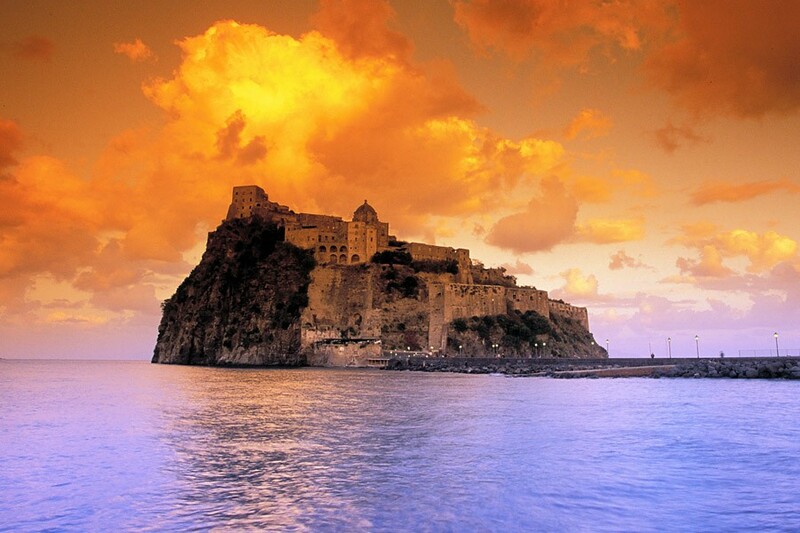 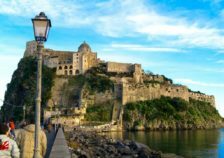 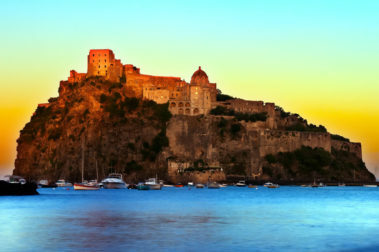 Aragonese Castle—Castello Aragonese—is a beautiful medieval castle in Ischia, an island off the coast of the Gulf of Naples. 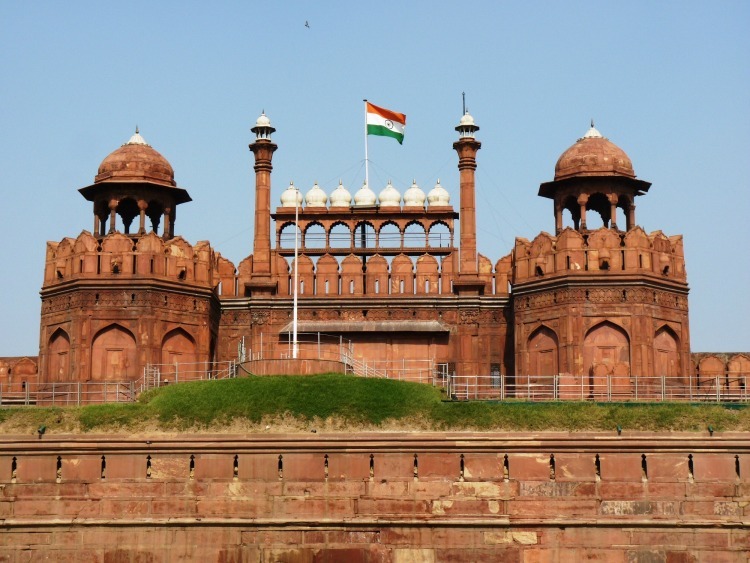 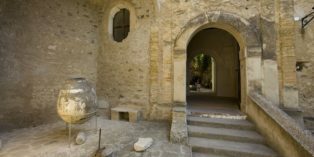 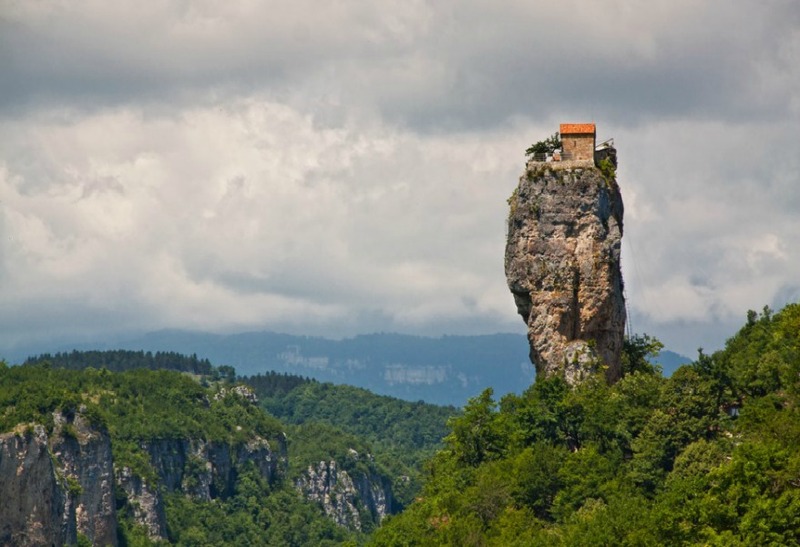 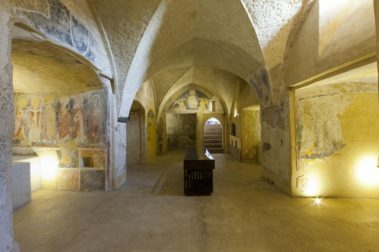 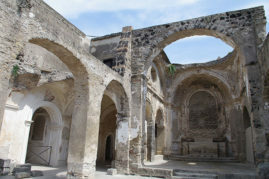 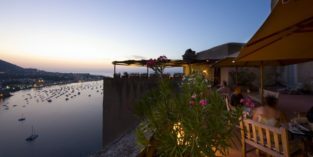 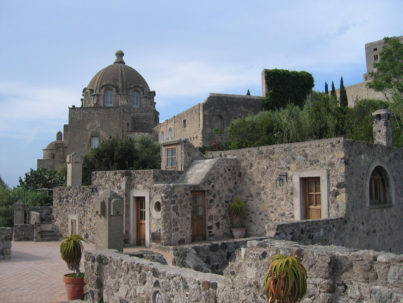 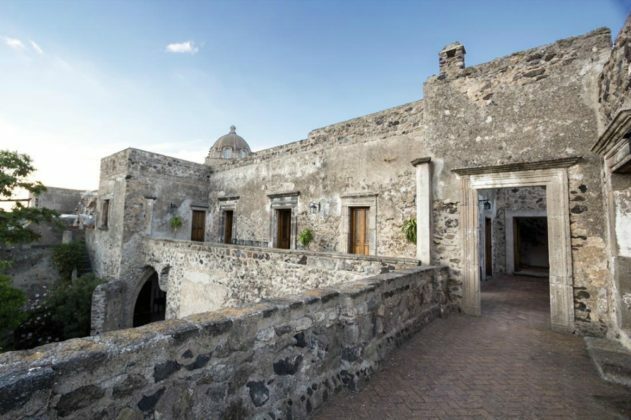 The building can be dated back to 474 BC., and it is built right on a volcanic rock. 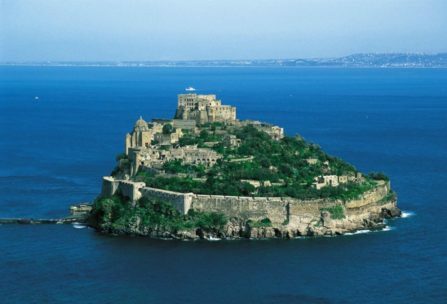 The castle is completely surrounded by the sea, and thanks to its strategic position—from there people could see any ship, vessel and boat passing by—several royal families fought against each other to capture the fortress.